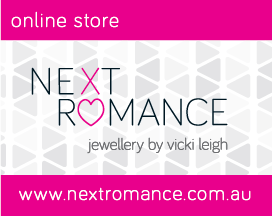 Vicki Leigh, the clever designer/maker behind Next Romance, is a Melbourne-based contemporary artist and jeweller with a passion for creating original wearable art pieces. 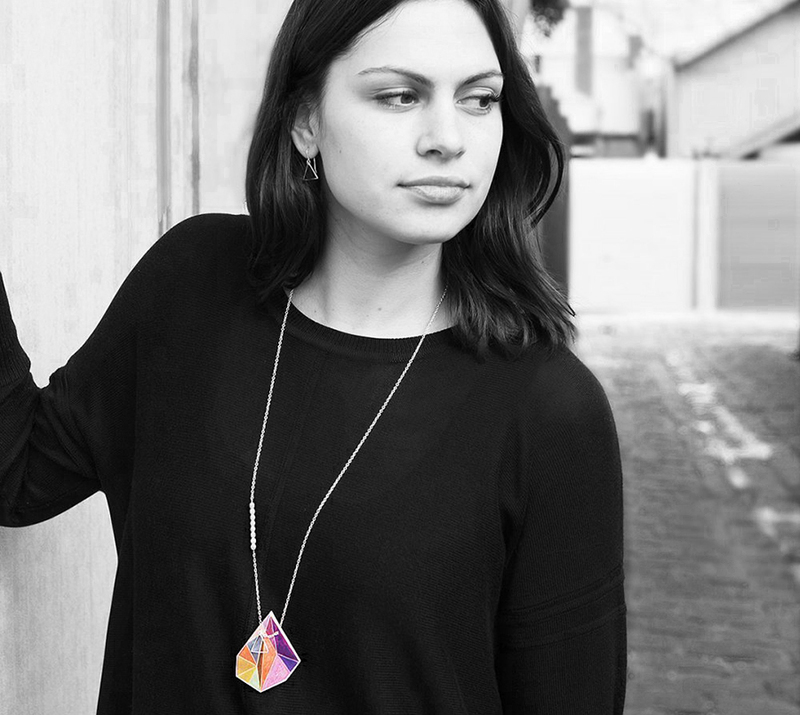 As a devotee of the “Melbourne uniform”, black, Vicki discovered a love for adding colour through her jewellery. 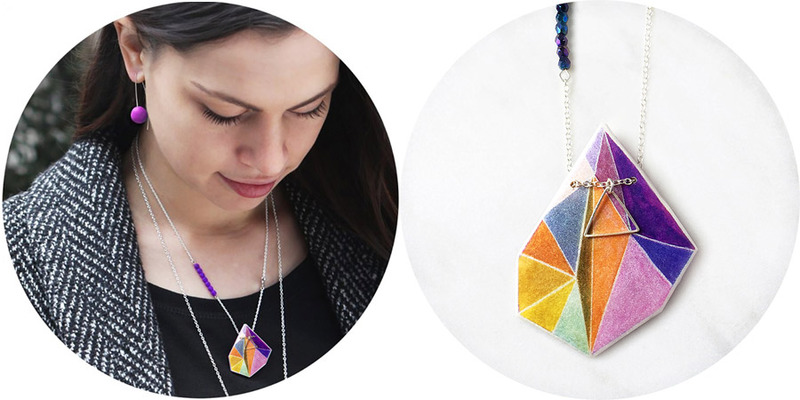 The polyresin technique she’s developed allows her to use illustration and graphic design to explore alternative jewellery designs and colour combinations, resulting in unique and amazing pieces. 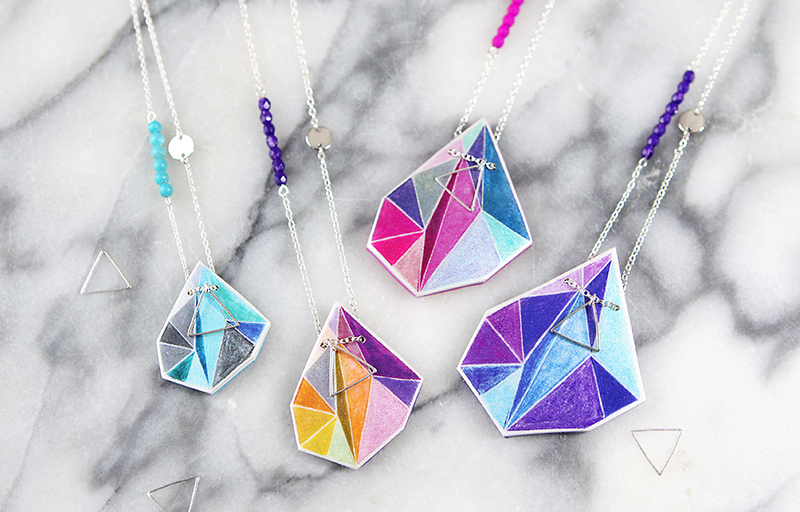 Vicki will be bringing her gorgeous handmade watercolour geometric pendants to our Sydney market MAY 12-14th (Mothers Day)! Don’t miss out!